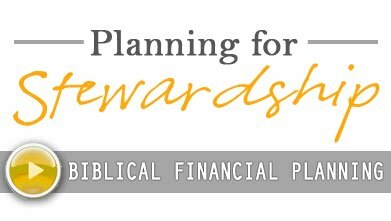 Encouraging and empowering families in their stewardship and generosity. Great video from Generous Giving and the founder of Domino's Pizza. You can hear the change that occurred in Tom Monaghan’s life when his perspective shifted from temporal satisfaction to eternal impact. The pull of pride and the sway of self-centeredness can drag us into a lifelong slump. Can you feel the pull? It competes for our hearts and minds every day. Spend the rest of the day adjusting your focus away from the temporal and to the eternal. Reshape every decision, every thought and every action, not only around the day but around the impact on eternity. Is this exercise hard or does it come naturally? What are the obstacles in life that keep you from an eternal perspective? On that note, I think I'll order a pizza from Domino's. I doubt the pizza had much to do with Monaghan’s shift in perspective but I wouldn’t want to mess with the formula in any way. 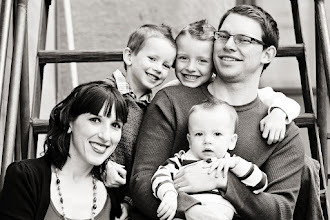 Adam is a CERTIFIED FINANCIAL PLANNER™ professional & a Chartered Advisor in Philanthropy. He works passionately to help families preserve and manage their assets. By encouraging families to communicate their values, he helps them to make an impact, sharing their wealth and wisdom with the people and organizations they care about. Adam is the past president of the Montrose Rotary Club, on committee for Young Life, and the board of the National Christian Foundation in Colorado. He is also a volunteer facilitator for Generous Giving and is a member of the International Association of Advisors in Philanthropy. Adam is often asked to MC or speak at events for non-profit organizations and ministries. He has written many articles on financial planning, stewardship and philanthropy and is passionate about helping individuals and families to make a difference by realizing their full capacity.